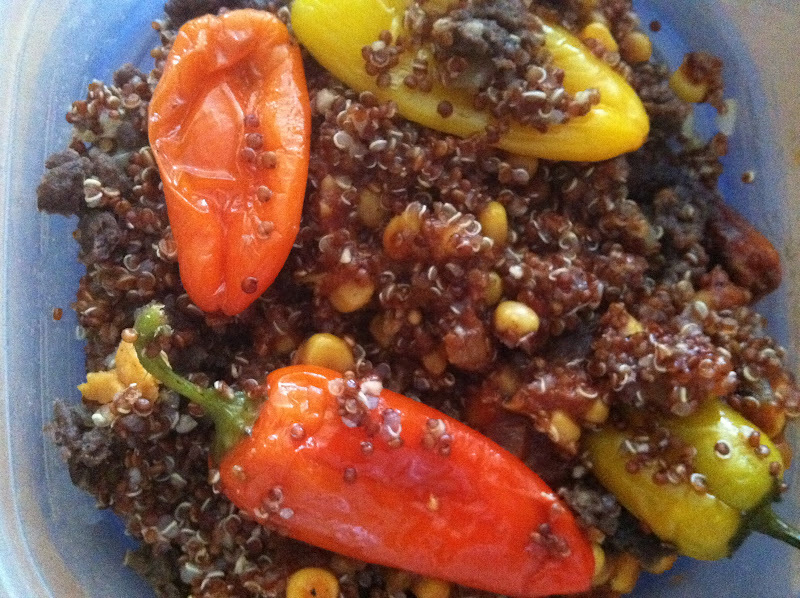 Quinoa has been a staple for peoples of the Peruvian-Bolivian plains for millenia. Incans grew thriving crops of quinoa until the invading Spanish forced the indigenous peoples to grow European crops such as wheat and barley. 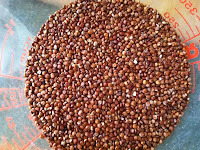 Quinoa is gluten-free and nutritious, with protein content similar to milk. Quinoa is easy to prepare. Rinse it thoroughly, then add to boiling water. 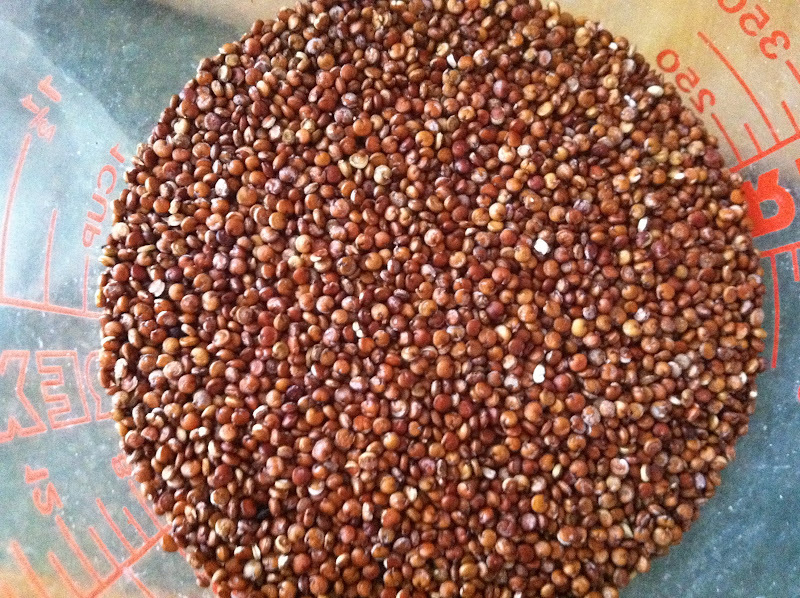 The ratio of quinoa to water is 1:2. 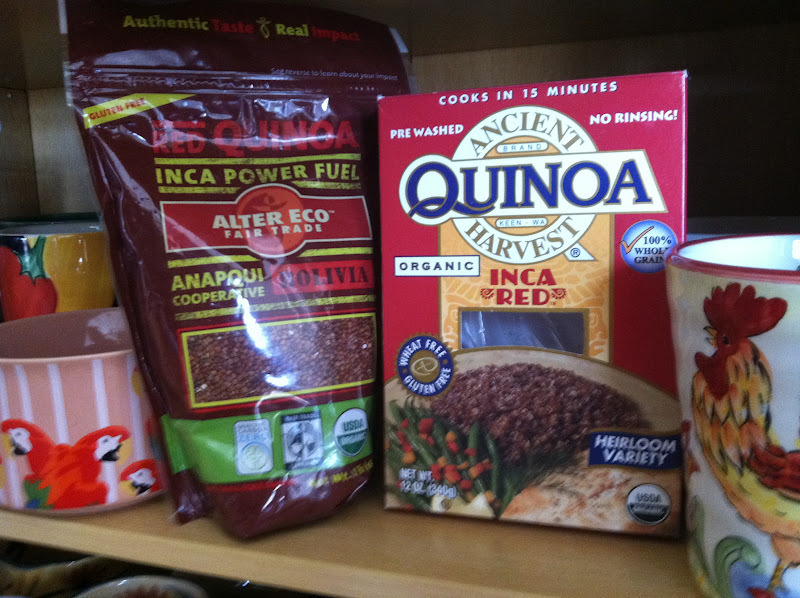 Quinoa goes well with many other foods, or by itself. 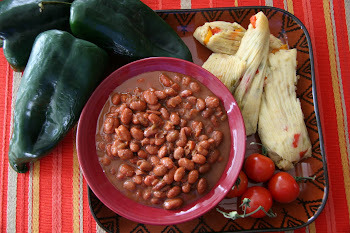 I sometimes cook a small amount mixed with pepper, onions, green chilies and a bit of salt. 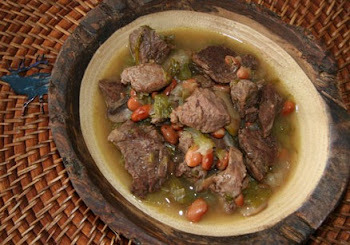 We use quinoa in a variety of dishes, including venison and peppers (above), mixed with scrambled eggs and salsa (below), and it goes well with wild rice, pinto or black beans. 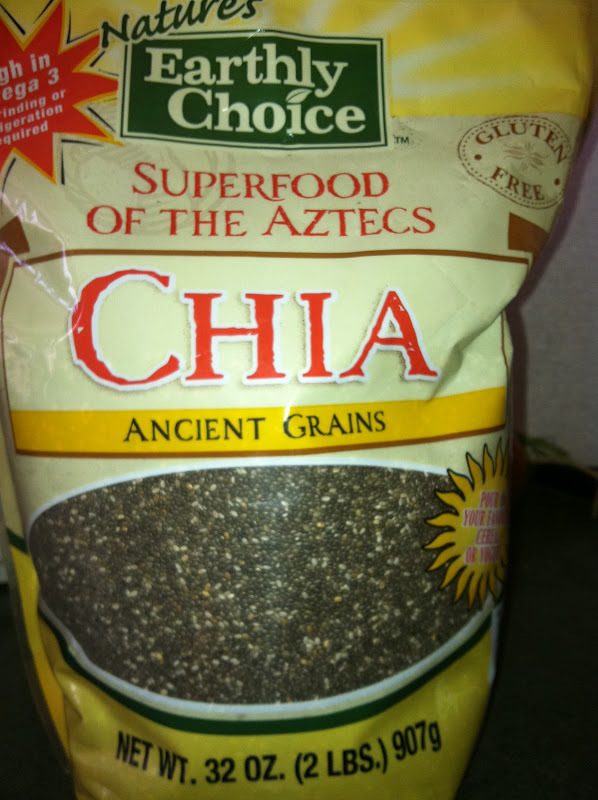 You can find chia seeds in grocery and health food stores. "Chia Heads," such as the Obama Chia have been popular for decades. 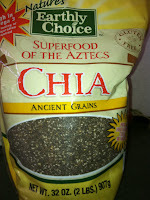 Chia seeds are an ancient food, used by Aztecs, Mayans and a myriad other Central and South American groups. 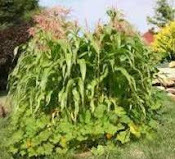 They are a complete protein and an excellent source of omega-3 fatty acids, fiber, calcium, copper, magnesium, manganese, niacin, phosphorus, zinc. 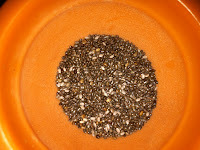 Water-soaked seeds are easly to digest. ﻿ Because chia seeds form a gel coating after soaking in water (or after you drink water while eating dry seeds), they make one feel full and are a good food for dieters. Chia seeds also slow your body's conversion of starches into sugars, slow digestion and maintain balanced blood sugar levels, making the seeds a desirable food for diabetics. 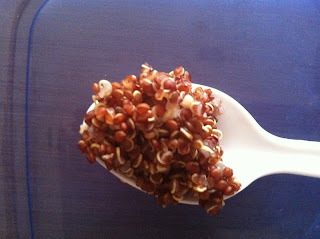 Tarahumaras of Mexico are known as ultra-distance runners and, they regularly consume chia seeds. Because chia seeds prolong hydration, help the body to retain electrolytes, and slow the conversion of carbohydrates into sugar, endurance athletes have taken to adding chia seeds to their diets in a variety of ways. 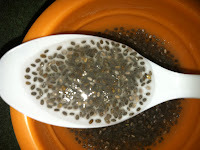 Some runners put chia seeds in their water bottles. 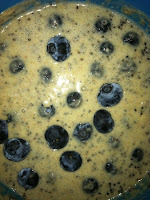 ﻿ We keep a bag of chia handy in the kitchen and add it to oatmeal, mix it with quinoa, and yogurt. We rarely cook muffins or bread, but I have put it in cornbread and it works well. Chia in slow-cooked oats with cranberries.